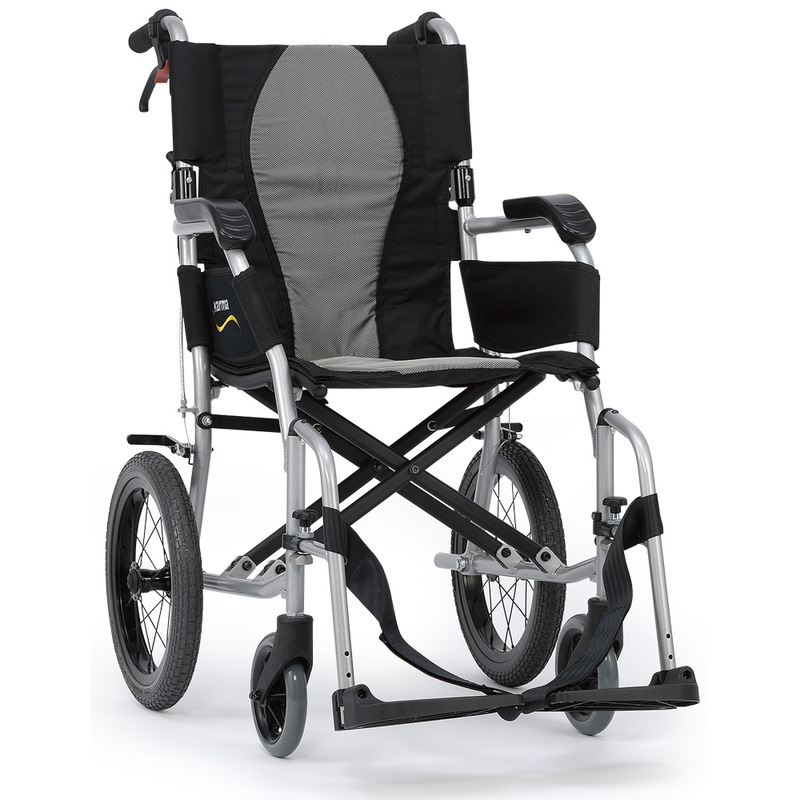 The new ErgoLite 2 Deluxe portable lightweight wheelchair weighs just 8.7kg. 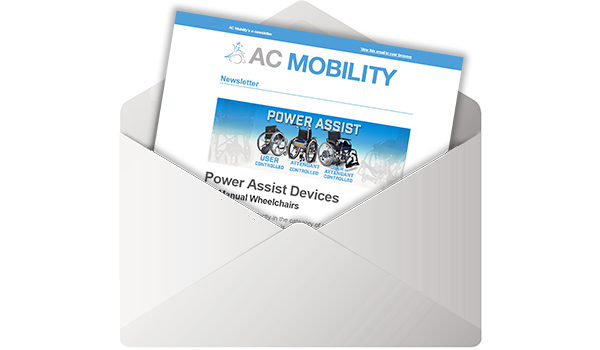 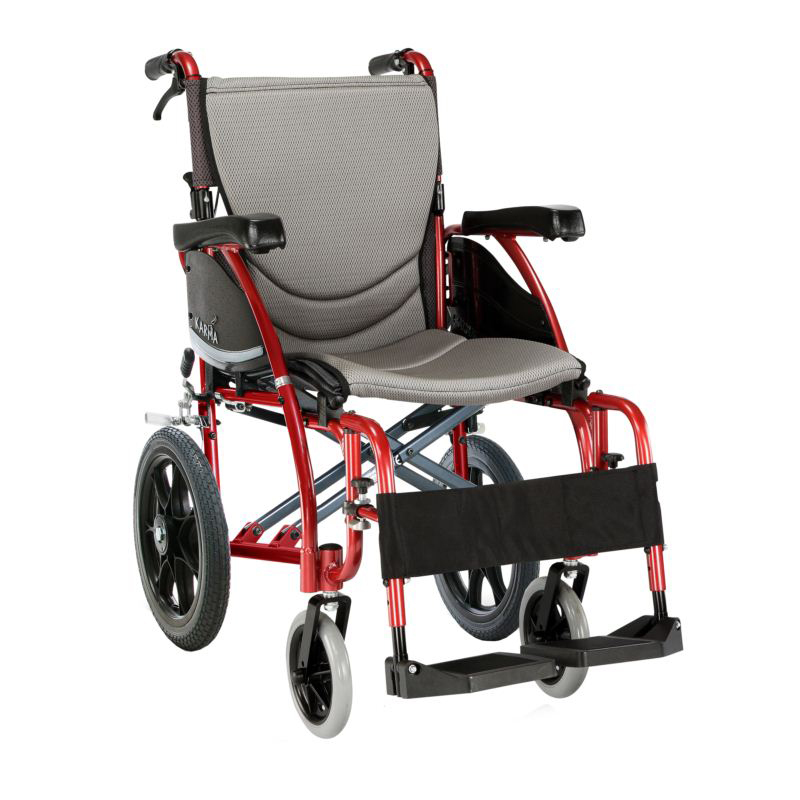 It has detachable footrest hangers and is a great addition to our range of lightweight wheelchairs. 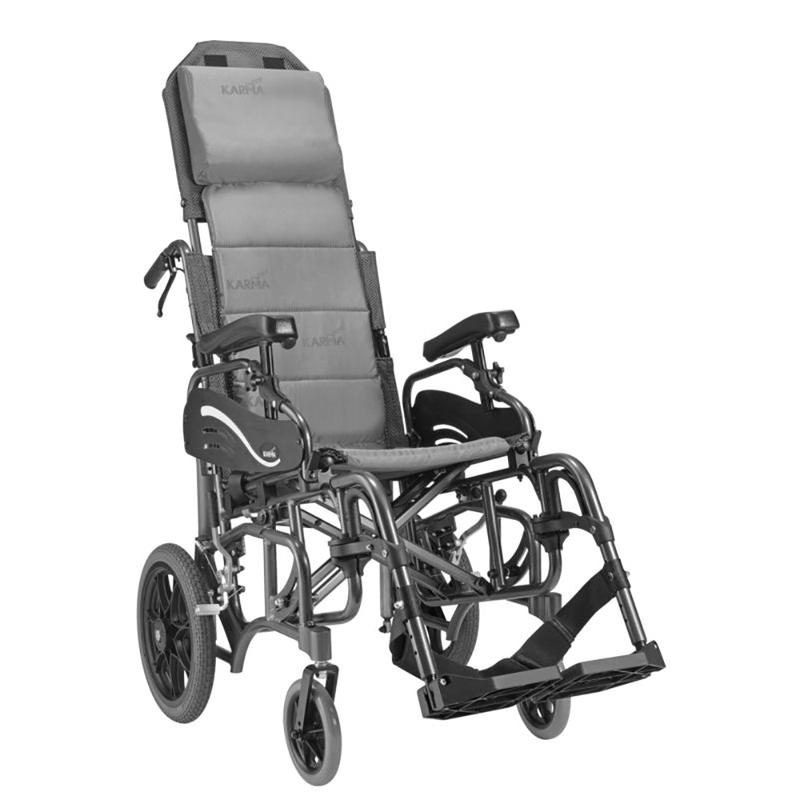 The ErgoLite 2 Deluxe features the S-Ergo seat which promotes pressure redistribution and helps prevent the user sliding down the seat, giving you the greatest ergonomic comfort. 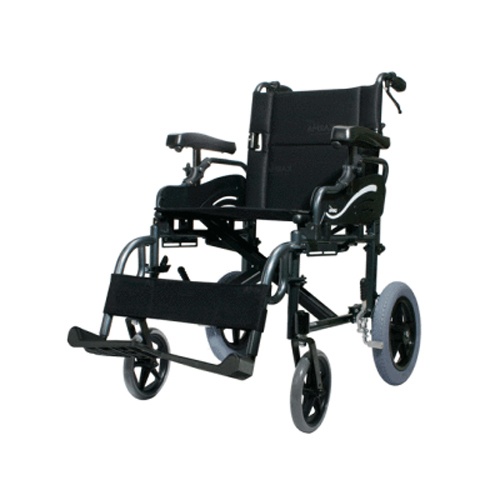 Incredibly lightweight and strong, it also is available as a self-propelled version.